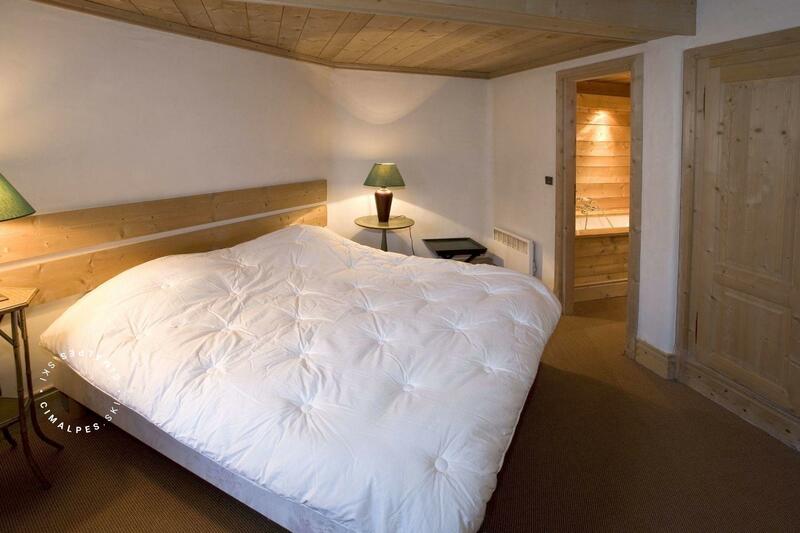 The ski in ski out chalet Argia is situated directly on the Cospillot slope in Courchevel 1850. 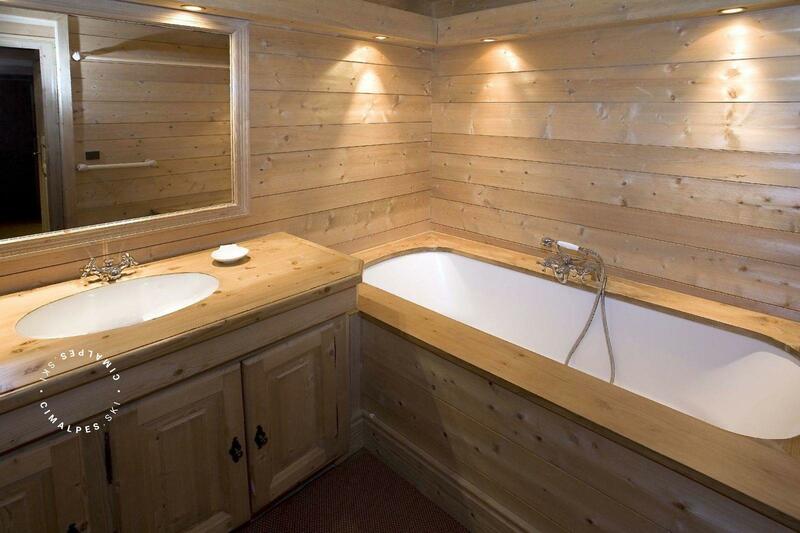 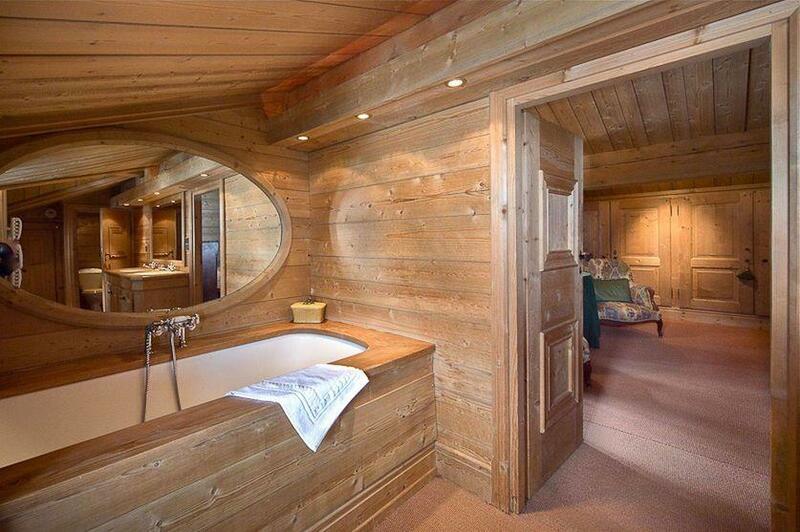 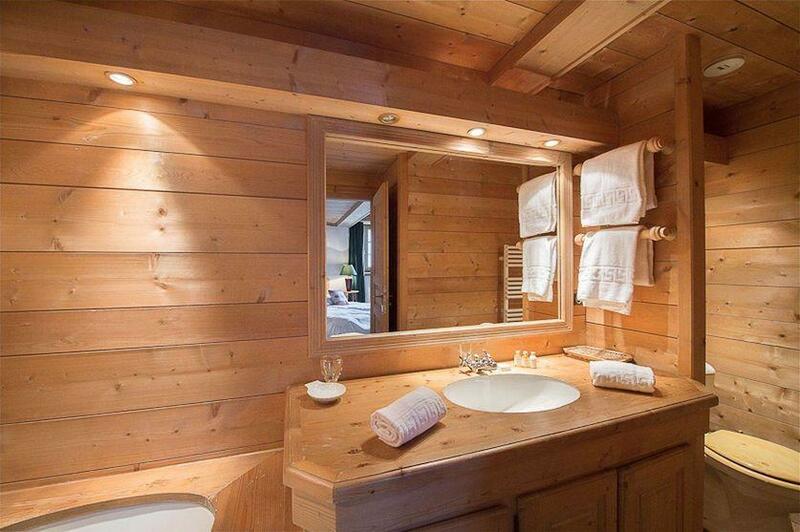 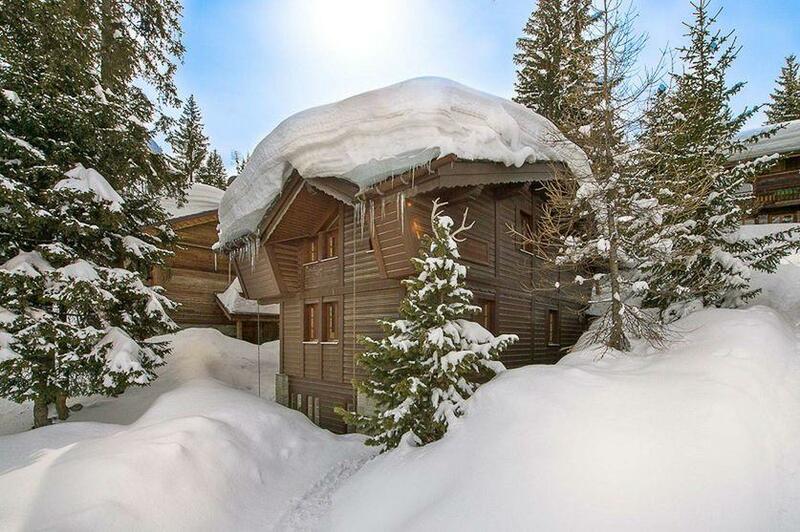 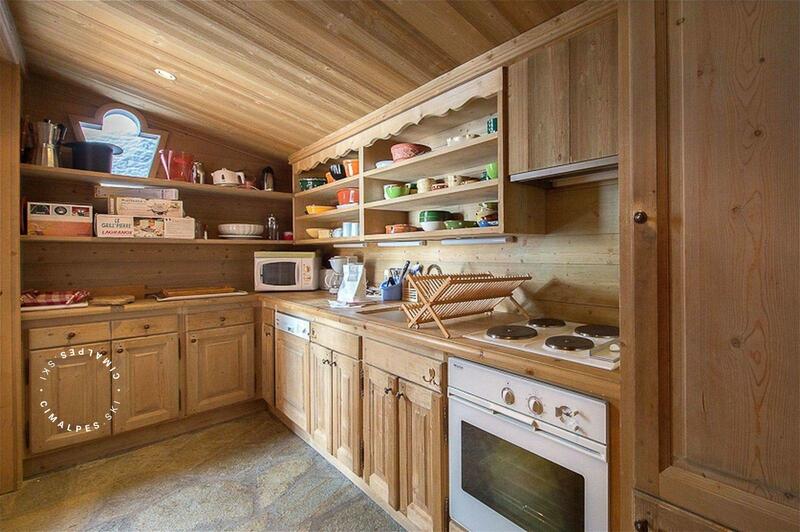 Unlike many chalets in Courchevel, chalet Argia is an original wooden mountain chalet. 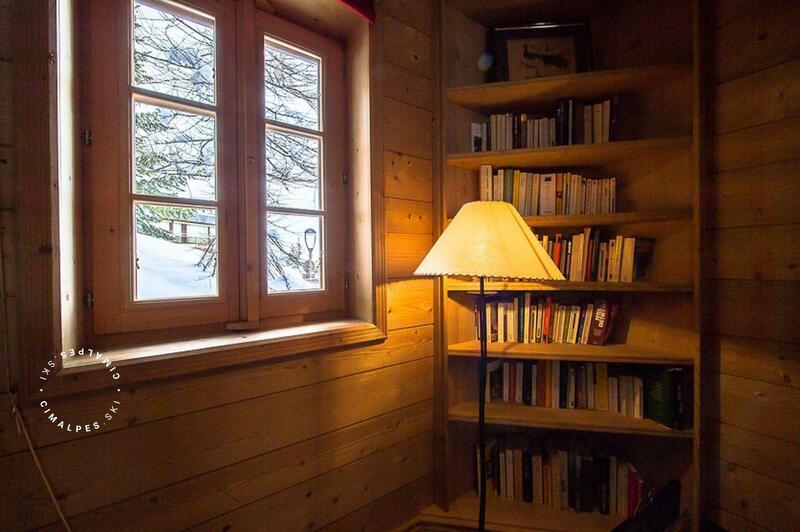 This ski-in ski-out chalet has kept its alpin spirit: its decoration is typically Savoyard. Old wood covers the walls and ceilings of the chalet, a warm carpet covers the floors and the furniture is big and rustic, like in traditional chalets. 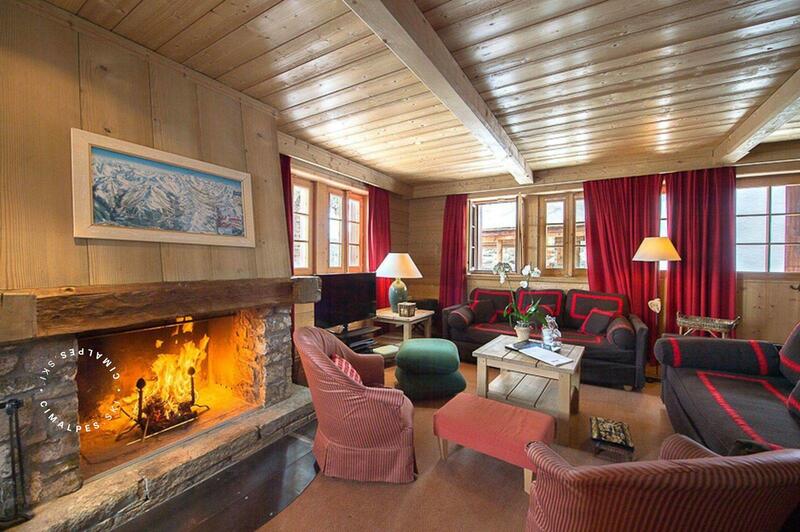 The impressive large stone fireplace bring warmth to the living room on cold winter evenings. 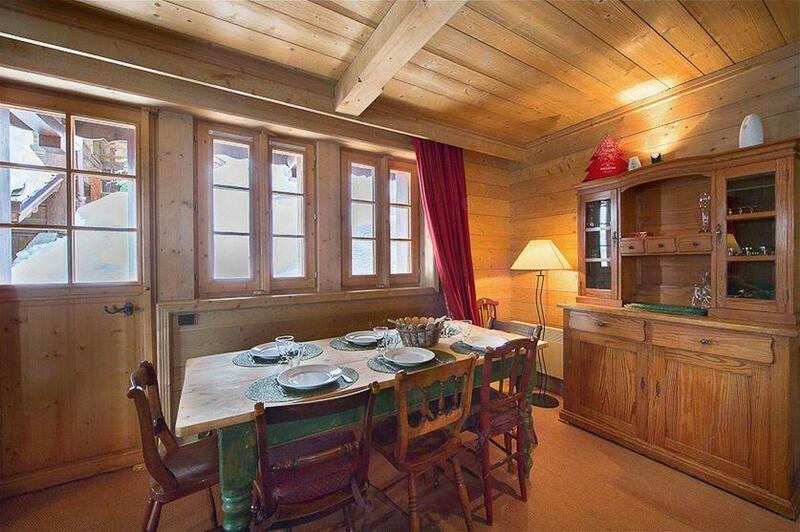 Enjoy the spacious rooms offered by this beautiful chalet; it is ideal for a family with children. 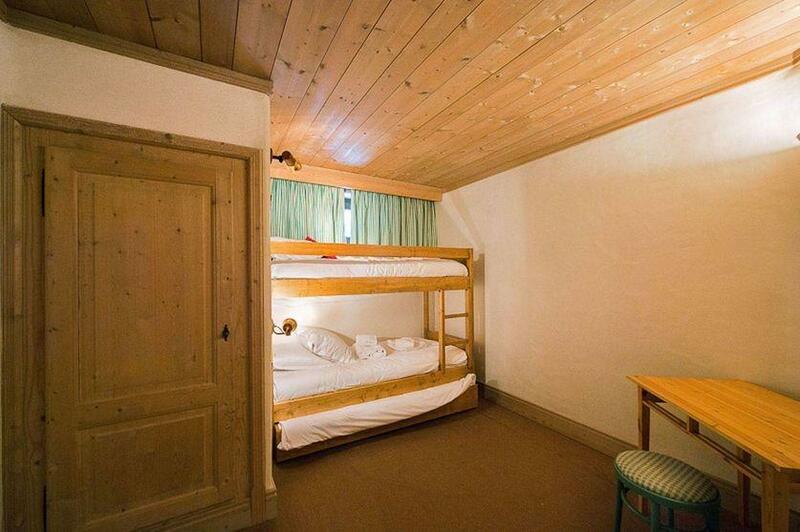 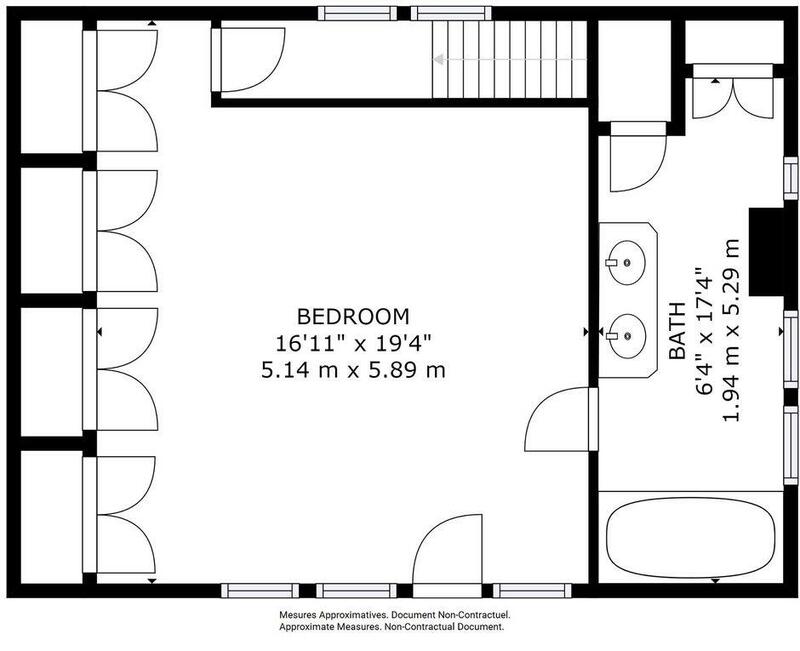 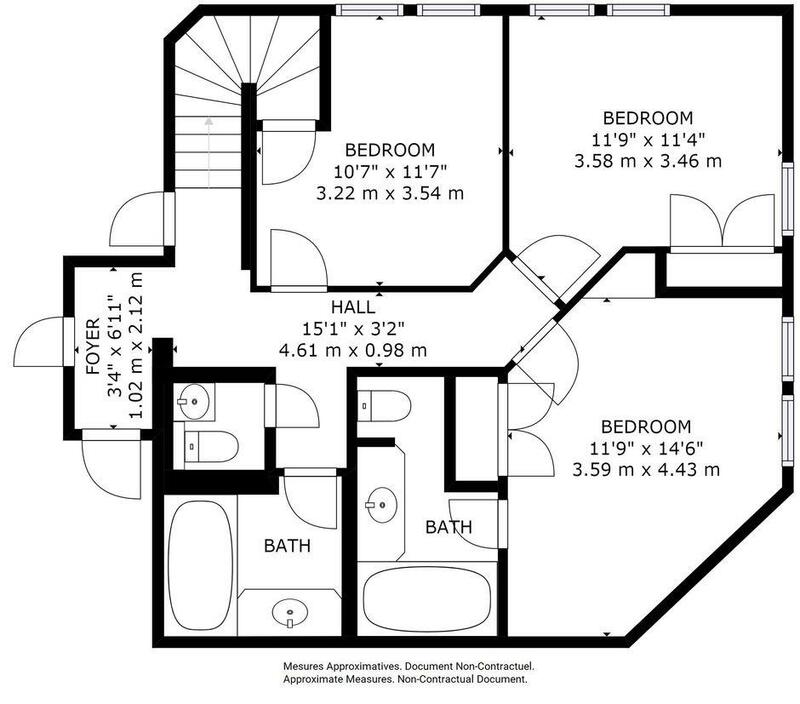 The two double bedrooms with single beds and a double bedroom with a bunk bed will be the object of tough negotiations on the part of the youngest members of the family while the parents will be eager to take their bags on the last level of the chalet, in the beautiful master room with a balcony, occupying the entire floor. 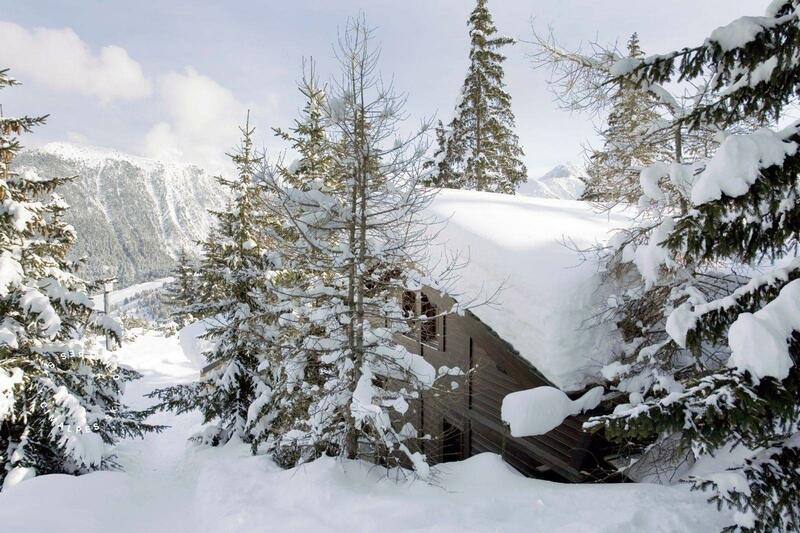 Returning to the chalet will be a daily pleasure: the last meters to access the ski in ski out chalet are on the Cospillot slope, offering a magical and relaxing atmosphere amidst the snowy fir trees in Courchevel. 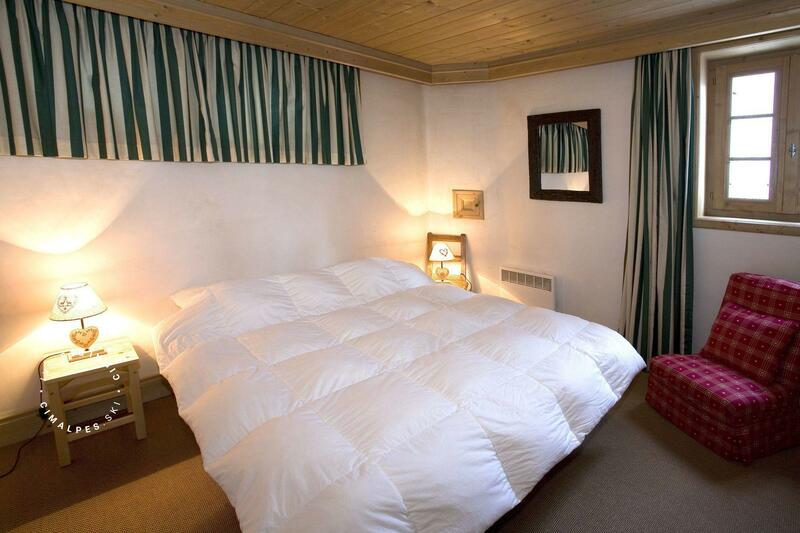 The chalet Argia is an authentic traditional chalet in Courchevel 1850 with all the modern comfort. 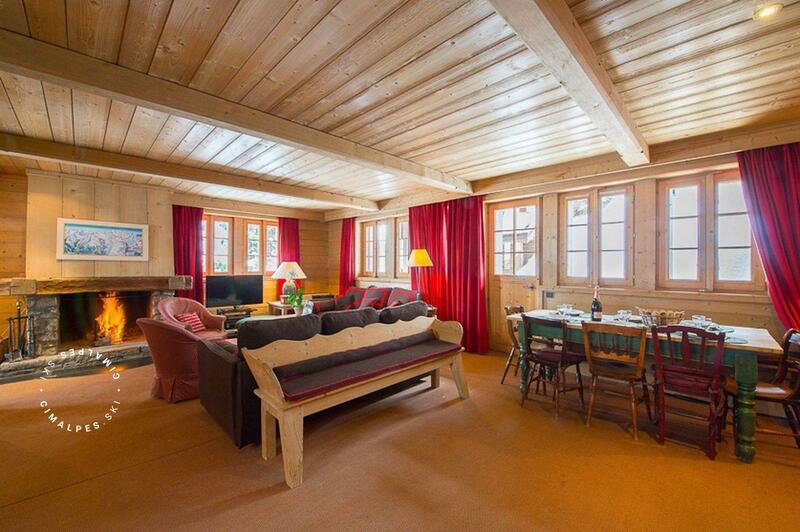 It will seduce the sportiest families looking for a chalet with ski in ski out position and being located not far from the centre, it also will attract the mountain lovers in search of long evenings by the fire in a traditional mountain chalet. 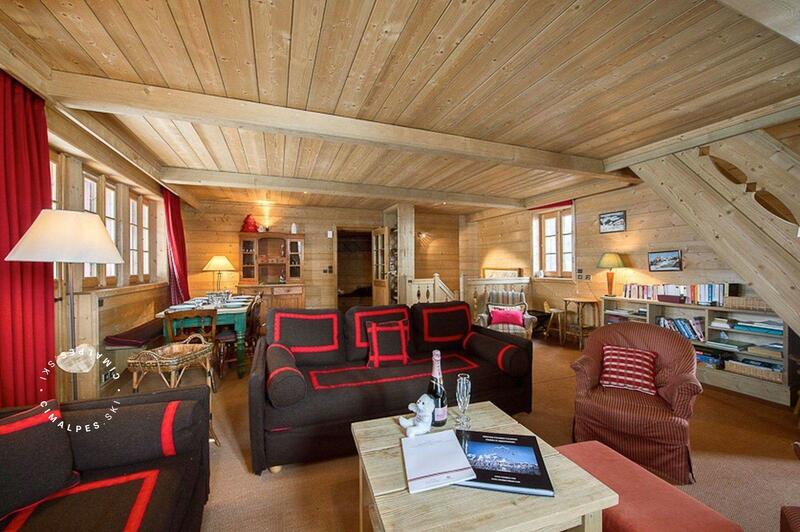 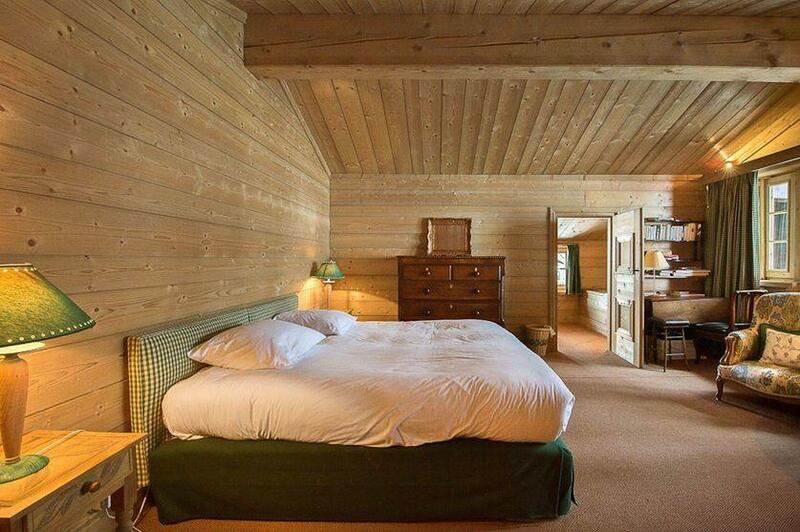 The chalet enjoys being perfectly situated on the slope of Cospillot. 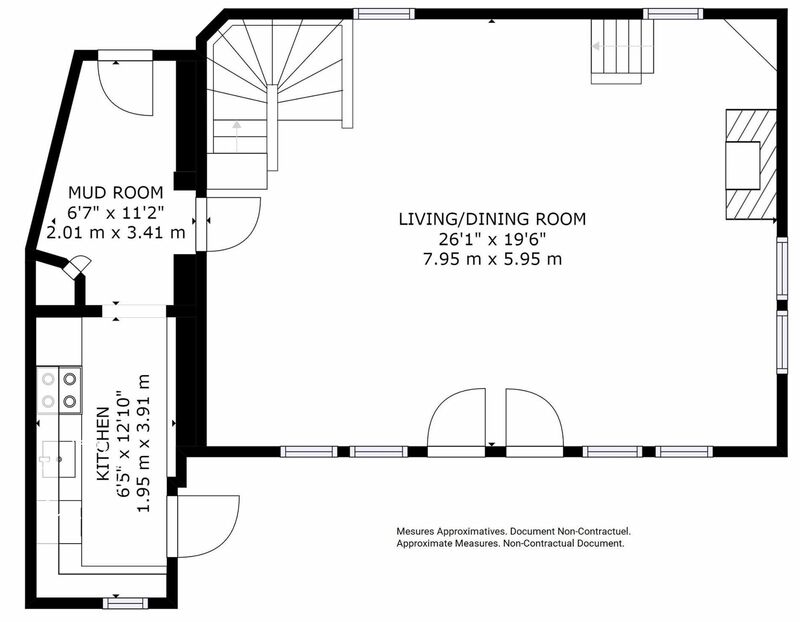 Living area : A nice opened and bright living space with a lounge, fireplace and dining area. 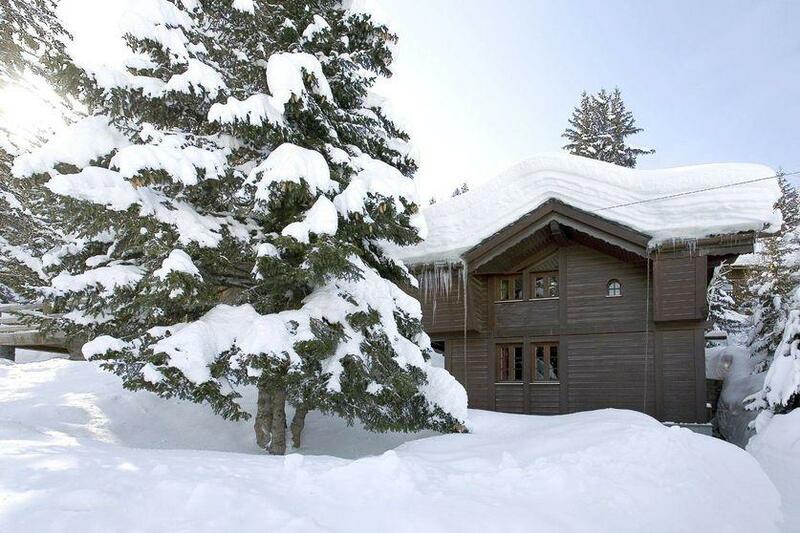 The chalet Argia is ideally situated on the Cospillot slope, 450m from the resort center. 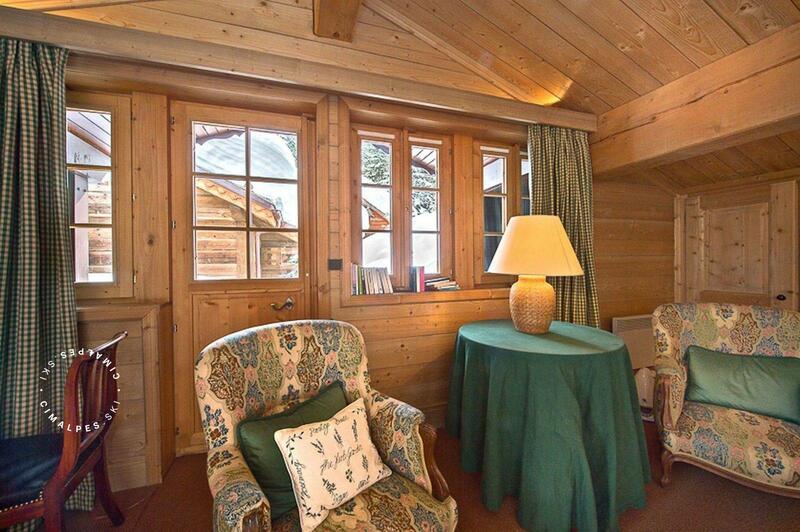 Comfortable and spacious, the chalet features a traditional architecture and interior decoration. 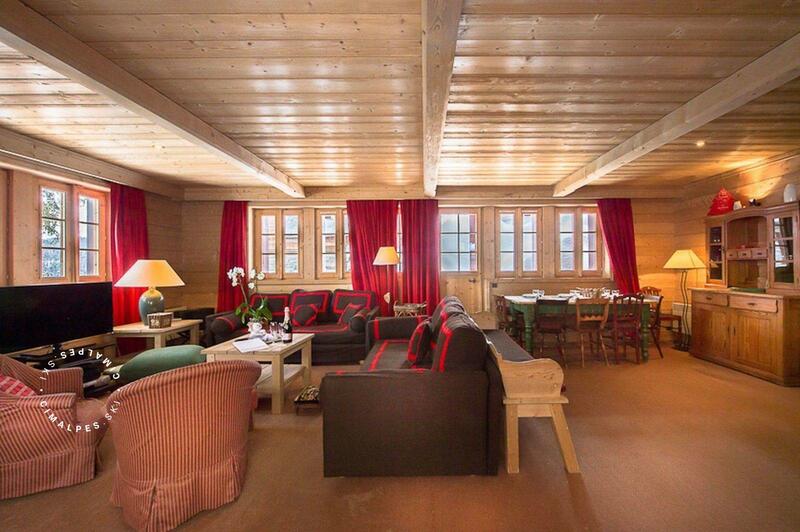 Immersed in a peaceful setting, we appreciate the calm and the direct access to the Cospillot ski slope.